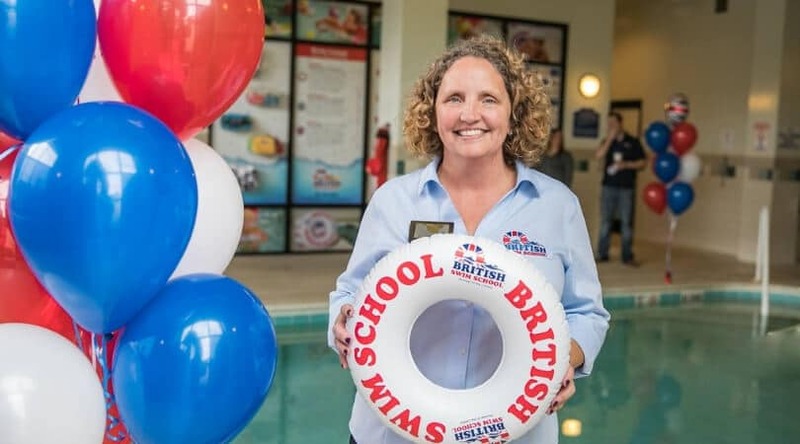 One of the really fun things about writing these monthly updates, is that I get the chance to interview a team of really great people at the British Swim School of Central Maryland. 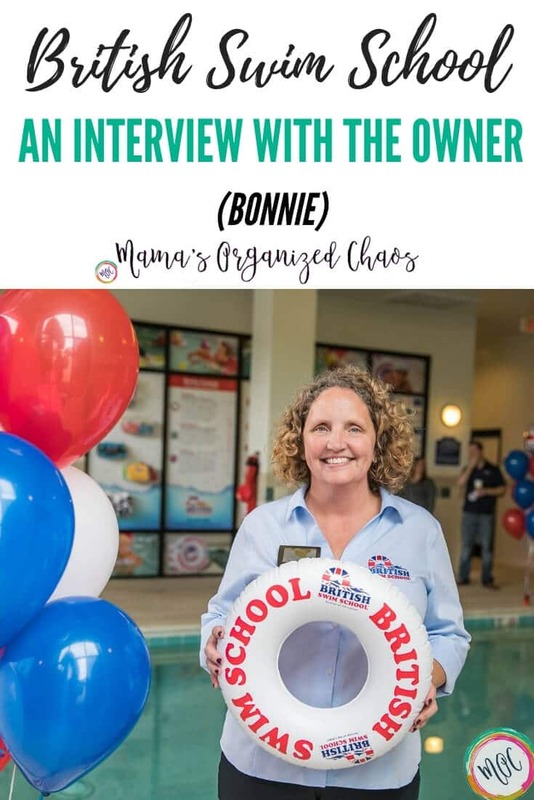 Today I have an interview with the owner herself (Bonnie). Before we get to the interview, I have a HUGE announcement! Caroline graduated from the Minnow level!!! It was so exciting to see Caroline graduate. She did it. After what felt like an eternity, as a parent watching and waiting… she finally decided she could do this whole floating thing. She became very independent in the water, and mastered all of her Minnow skills. We are so proud of all of her hard work. Caroline pushed past her fears, and was very determined to move to the next level. She put her mind to it and made it happen. We, of course, went out to have ice cream and celebrate! I’ll have a full update on the Turtle 1 level next month (what the goals are, what she is learning in class, etc.). -Tell us a bit about you. I am married with two kids, I have been in the DC Metro for almost 20 years now, I am originally from upstate New York. -How did becoming the Owner of British Swim School in Central MD become the next chapter in your life? Tell us a bit about your story and how you got here. I went through an early mid-life crisis and I had to choose between a previous career and my family and I chose family. I started swimming again, which was always the happiest thing in my life and that’s when I had the opportunity to meet the founder of British Swim School. She was hoping to open a school in MD and I first started as a part-time swim instructor until I had the opportunity to manage and then license the program. I became the first franchise owner in 2010, we are celebrating our 8th year in Montgomery County. -What is your background with regards to swimming? Were you previously a swim instructor, or on a swim team, or have a love for swimming in some way? I taught my first swim lesson when I was 14-15 years old, through a summer camp. 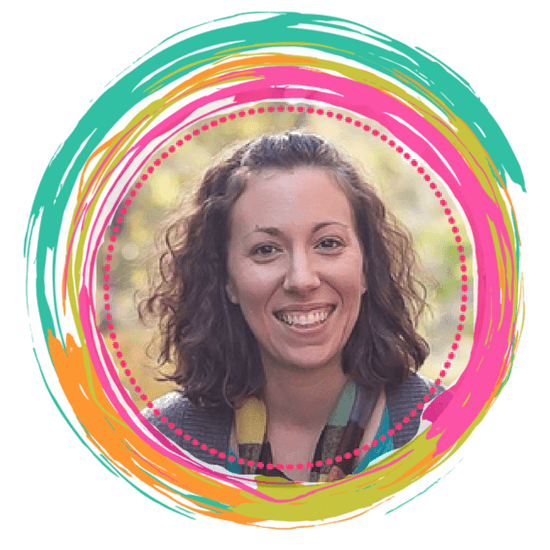 I volunteered to teach swim lessons through college and swam through my collegiate career and then I coached summer swim league between graduation and owning British Swim School Central Maryland. -How did you learn to swim? I could swim before I could walk. I grew up on a farm and our activity was swimming, my father built a pool on the farm. I was in the pool since birth. My mom kept a diary of the first year of my life, which I have since read. She sent me down the 12 foot slide at 6 months old, to my father. They have a record that I could swim before I could walk. -What was/is so appealing to you about the BSS way of teaching swim and water safety to kids? I have been exposed to so many different swim programs and methodologies, this one is the best because it works so well. And the methodology for the progressions is logical. It is skills based, not aged based. -What are the benefits of enrolling children in swim classes? It’s a life-saving, lifelong skill. 69% of children who drown were not expected to be at or in the pool, yet they were found in the water. -Why should parents choose swim classes instead of just any other after school activity that might keep kids “busy”? Name one other activity that would save your child’s life. Parents would never think of putting their children in a car without a car seat. Swim lessons are equally important. -If you could tell parents that are considering enrolling their child just ONE thing, what would it be? 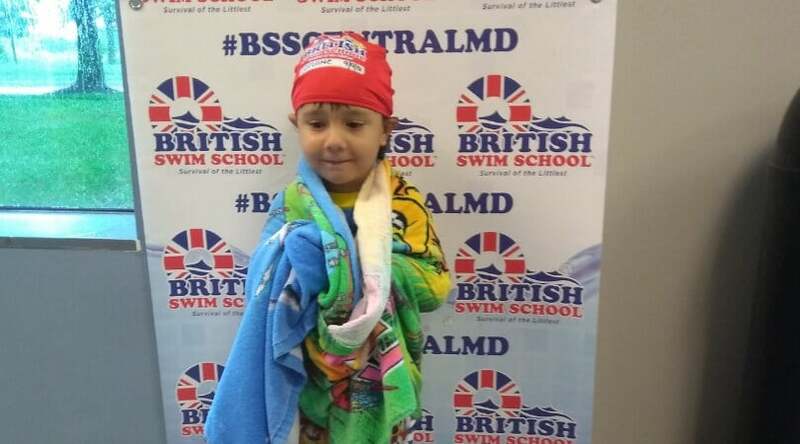 Whether it with British Swim School, or another swim program, ENROLL YOUR CHILD. Parents need to know how to swim too, and know the facts about water safety. -How about the parents that have their children enrolled already, what is the message you’d send to them? Every child is different and our Swim Instructors are trained in all of the same standards for every level. Every child has a different learning style and if your child is not progressing, we need to hear from you, we want to know what your child needs are and how best they learn because our goal is to progress them through the program and make them safe & happy swimmers. -What is the most rewarding part of your job? Seeing how much fun the kids have during the learning process, it is so much fun that they are not even aware of the skills they are accomplishing. To see a child willingly jump in and swim effortlessly through the water. Knowing that we are saving lives every day and that our graduates can save themselves in a water emergency. -What qualities do you look for when hiring instructors and other vital team members? They must be able to smile, have fun, sing songs, read people and connect, they must have empathy and patience and be willing to be goofy and vulnerable.